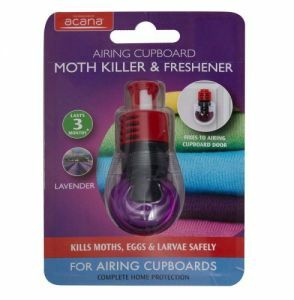 Now we have a really Unique Opportunity for you to further increase your sales to customers by focusing on the current MOTH PANDEMIC currently sweeping across all parts of the UK. 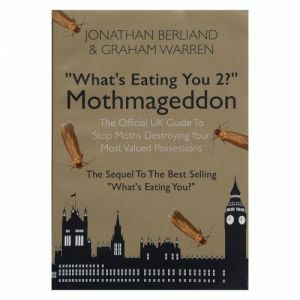 UK MOTH INFESTATIONS ARE AT RECORD HIGH IN BRITAIN - A THREAT TO HEALTH & HOMES. 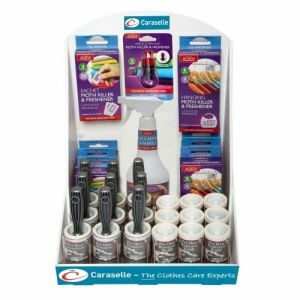 Caraselle are now the Nations No. 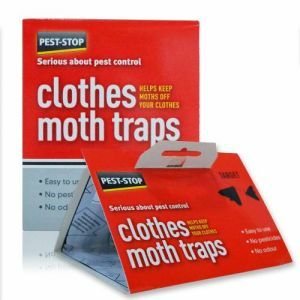 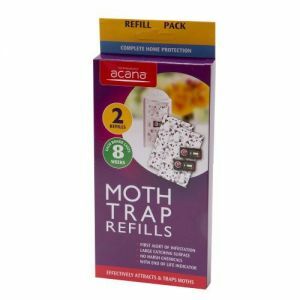 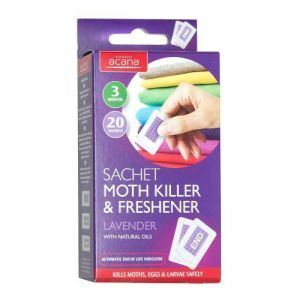 1 Moth Experts too, we have a range of over 40 products designed specifically for every type of Moth Infestation there is from a small problem to a large one. 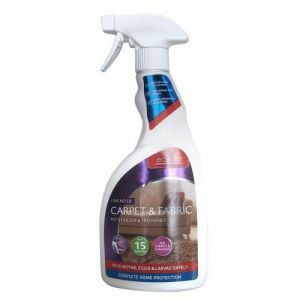 We are at the leading edge of Dry Cleaning Sales Opportunities only made possible by our Mega high performing own website www.caraselledirect.com with over 1 million clicks on it per month! 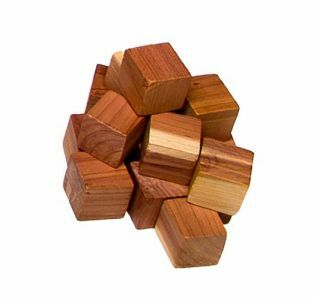 How's that for performance? 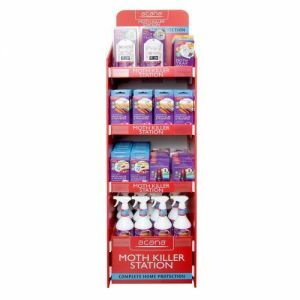 Take advantage of this fantastic selling opportunity now & literally clean up. 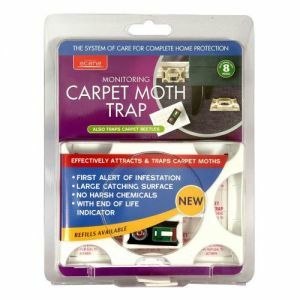 Your customers seek help, good advice & products to help protect them against this ever worsening problem. 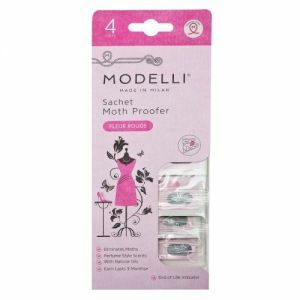 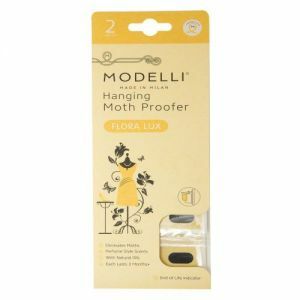 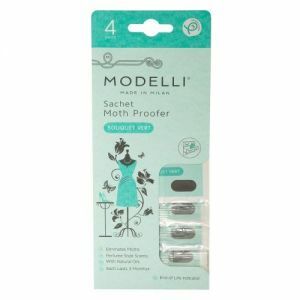 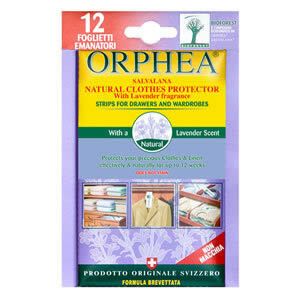 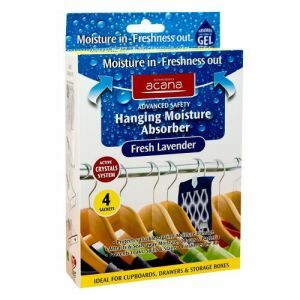 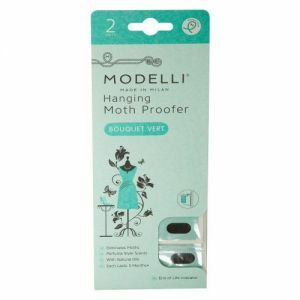 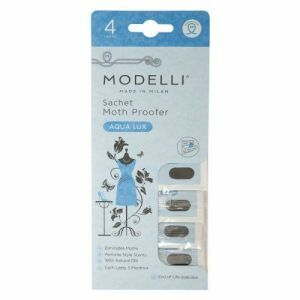 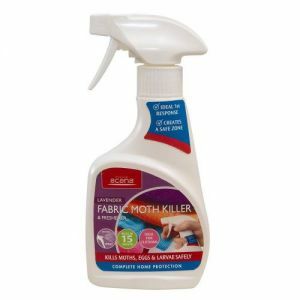 None of us can insure our clothes against moth damage but we can try to reduce the damage as much as possible with Caraselle's extensive range of Moth Repellent Products. 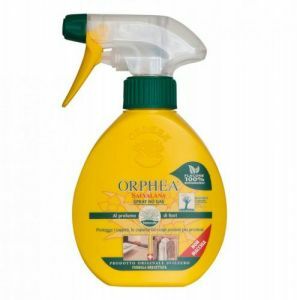 Be part of our success story. 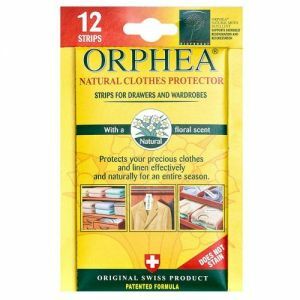 We have some of our Dry Cleaning Customers reporting sales uplifts of up to 400% in recent weeks. 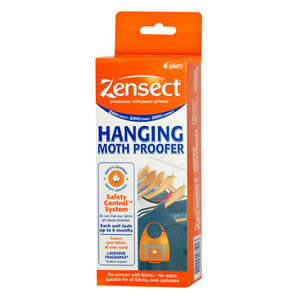 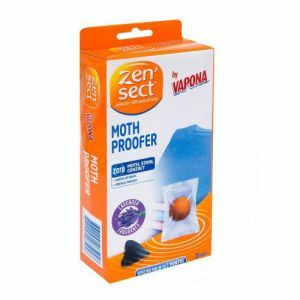 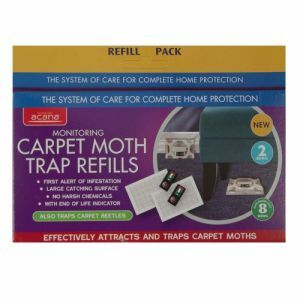 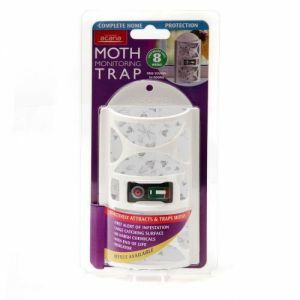 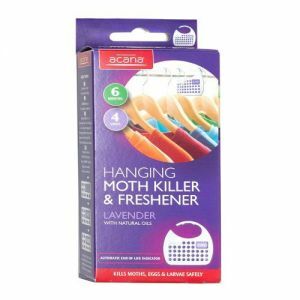 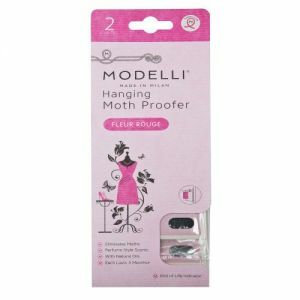 To see our complete list of moth deterrents please click here. 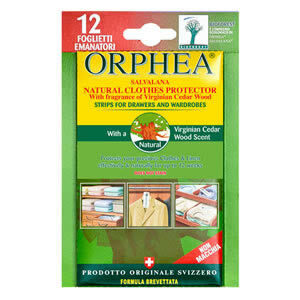 This link will open a new window to our retail site. 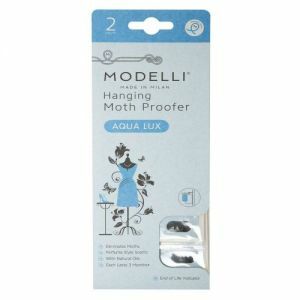 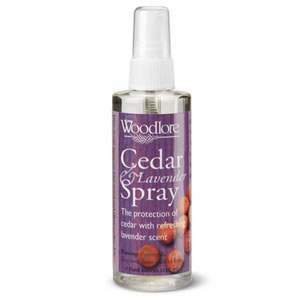 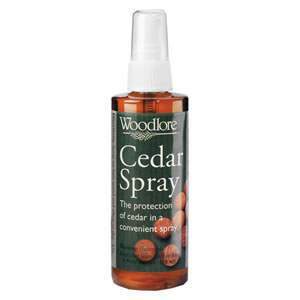 If you've got moths cedar is an excellent moth fighter, so visit our cedar moth fighting products range now!